energy efficient homes, appliances and more. 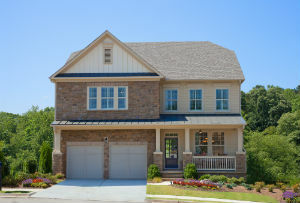 Ashton Woods Homes is happy to announce its newest community of South Forsyth homes, Provence, is coming soon! The community will feature energy-efficient homes from the $300,000s. 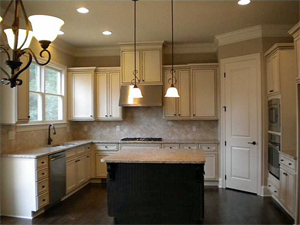 This entry was posted in Energy Efficient and tagged ashton woods homes, Energy Efficient, South Forsyth homes on March 29, 2013 by Carol Morgan. Kennesaw is deeply enthralled in history, from Civil War battles to cotton growing, and is a great place to live. 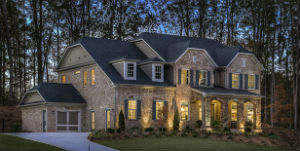 Ashton Woods Homes’ energy-efficient Kennesaw new homes add to the modernity of the city. 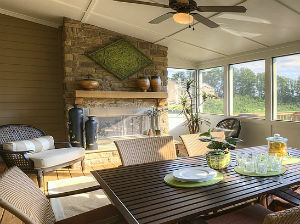 Be sure to visit Heritage at Kennesaw Mountain, which has homes from the $430,000s. This entry was posted in Energy Efficient and tagged ashton woods homes, Energy Efficient on January 18, 2013 by Carol Morgan. Pantone, the world’s color authority for almost 50 years, recently declared 2013 the year of Emerald green. 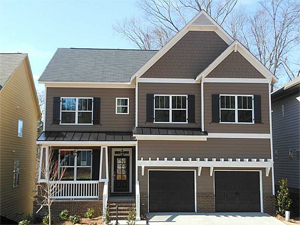 Brock Built, your trusted Atlanta home builder for more than 25 years, also offers our own shade of green for 2013 with our GreenSmart® program. The GreenSmart program was designed in order to help our homeowners save energy and money. Currently, buildings consume 40 percent of all energy in the United States, but our homes built under the comprehensive GreenSmart program consume significantly less. Recently, we updated our program to enhance energy savings even more. Before, we offered buyers the option of several different types of insulation including Batt and Blown Fiberglass insulations. 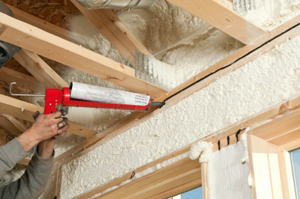 Now, however, we are proud to exclusively use Cellulose insulation in our homes. This product is made purely from recycled newspapers and other paper sources, which means it is inherently more environmentally friendly. Additional benefits include decreased air infiltration, increased noise reduction, superior mold control and a higher fire safety rating. In addition to Cellulose insulation, our GreenSmart program also includes Radiant Barrier Roofing, House Wrap, spray foam air barriers, air sealing, low flow plumbing fixtures, 14 Seer A/C units, high efficiency light bulbs and ENERGY STAR appliances, all of which are tested by third party. 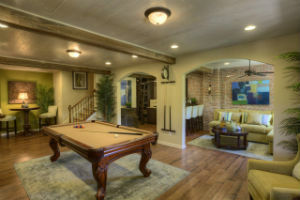 So, while you make preparations to deck out your space with Emerald in 2013, you should also consider taking your dedication to green to the next level by purchasing a GreenSmart Atlanta new home from Brock Built. 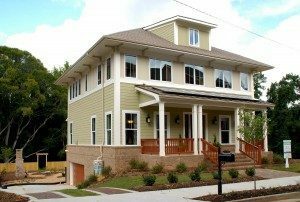 This entry was posted in Energy Efficient, Green Design Trends, Green News, News and tagged atlanta home builder, atlanta new homes, Brock Built, GreenSmart program on December 28, 2012 by Carol Morgan.